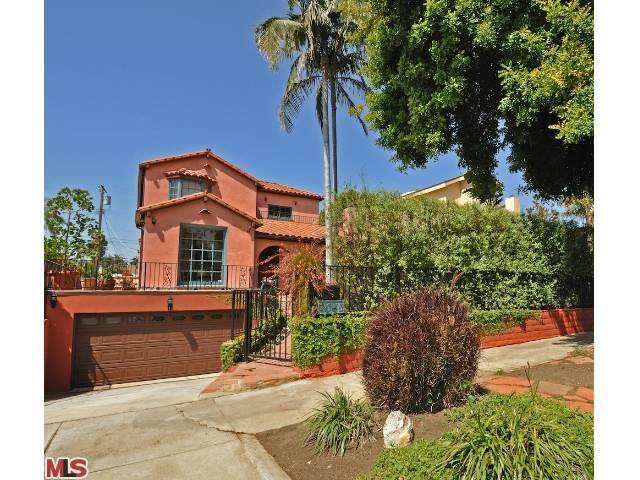 The Westwood Spanish at 2045 Parnell Ave LA CA 90025 received a new price reduction this week of 6.67% or $100,000, down to $1,399,000. Listed on 5/5/10, this is the 3rd price reduction of the current listing term. This reduction is coming just after being in escrow for the past month with a buyer. According to the MLS, this home is a 6 bedroom / 3.75 bath, 2,906 sq ft of living space on a 6,750 sq ft lot. This home features a rare subterranean parking garage, remodeled gourmet kitchen and a large grassy yard.